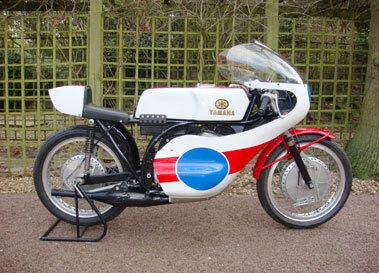 yamaha introduced their first over the counter during 1969, developed from the factory machine ridden by michael duff in the states the previous year. 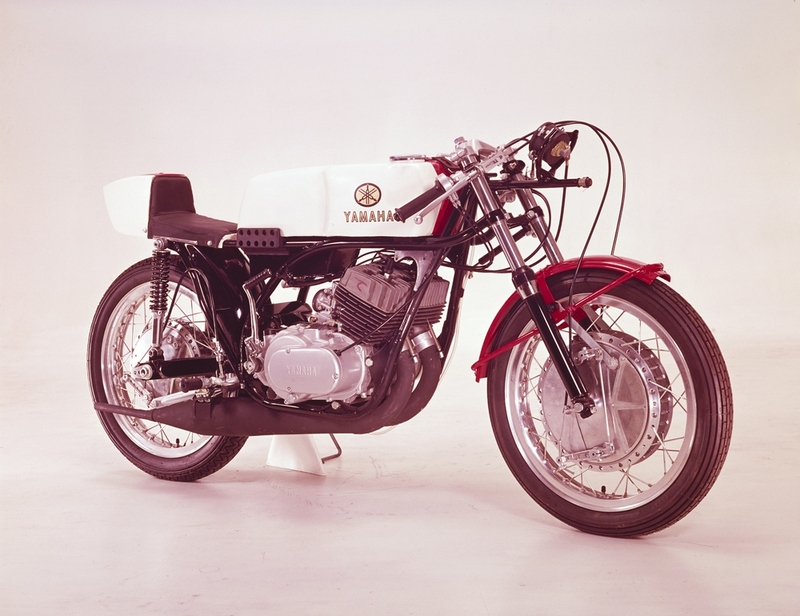 typed the tr2, the twin cylinder two stroke featured a five speed gearbox with yamaha claiming 54bhp and a dry weight of 115kg for the new machine. 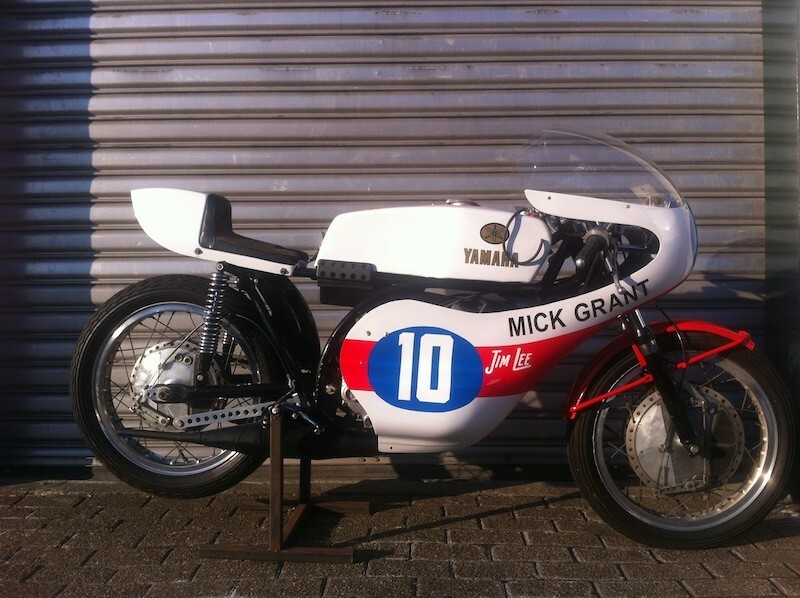 little changed for the 1970 season, with good reason, as the tr2 was establishing itself as the motorcycle of choice in the 350 class and with riders of the quality of phil read, mick grant and john williams using the model to great effect. 1971 did see the introduction of a slightly revised model, the tr2b, which benefited from an increased compression ratio helping to bump the power output up to a claimed 56bhp, a subtly different fuel tank and other detail changes. this example was originally ridden by john williams and is accompanied by a letter dating from 1988 written by george beale confirming the research that he had undertaken in respect of the bikes provenance. at the time that the machine was ridden by john williams it was fitted with femsatronic ignition and girling rear shock absorbers and the engine capacity was increased to 354cc enabling its use in the 500cc class. the increase in capacity was achieved by using an eccentric crankpin image provided by www.classic-auctions.com.